Experienced and Dependable. Counting on your good word and your repeat business Since 2003. 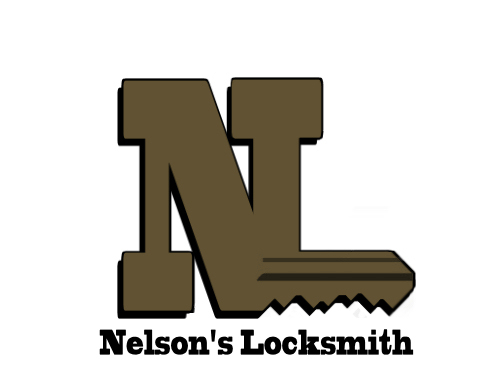 ﻿I offer secure locksmith services in Galt, Elk Grove, and Sacramento. It is wise to find a locksmith before you need one to be confident you hire a professional. If someone has a copy of your keys it is wise to occasionally ask to see and account for them. If any lock is hard to open or doesn't properly lock your door consider repair or replacement.